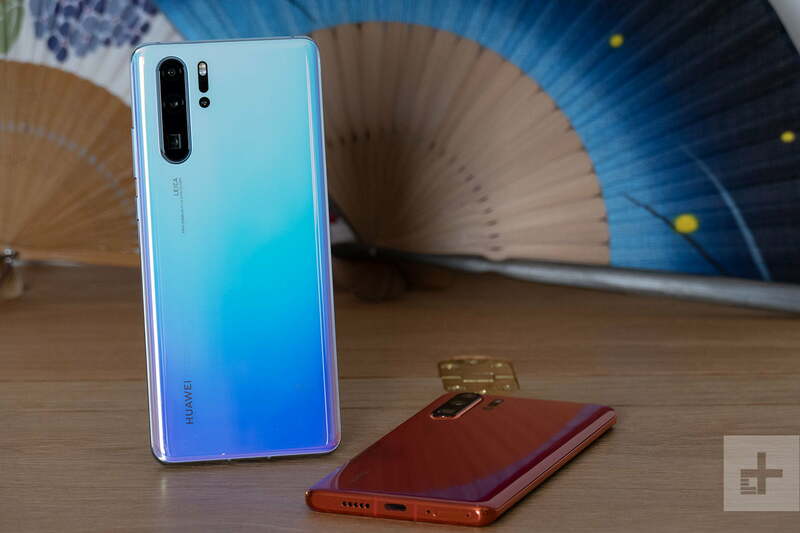 If you’re looking for a new Android phone, it’s hard to ignore Huawei’s latest flagship, the Huawei P30 Pro. While it’s not sold in the U.S., it can still be imported, and with a powerful flagship processor, a gorgeous design, and one of the most versatile and impressive camera suites on a phone, it’s not hard to see why many would be interested in making the P30 Pro their own for the next two or three years. But protection is a must for an expensive phone, and we’ve already highlighted some of the best P30 Pro cases to keep your phone safe from bumps and scratches. But what of the screen? The P30 Pro’s 6.47-inch display is gorgeous, and it’s one of the most important elements to keep safe. Don’t worry, we’re on the case, and we’ve found some of the best screen protectors that’ll help keep the OLED display safe from cracks, scratches, dirt, and more. If you want the most protection, then glass is your best bet for warding off scratches, chips, and — in the worst cases — shatters. Eiger’s protector does all of that. It’s made from 3D-chemically strengthened glass, so it’s resistant to chips and deflects shocks away from your device. If the worst happens, it uses an anti-shatter film to hold the pieces together, so you don’t get shards of glass in your fingers. Eiger claims installation is easy and that screen clarity is unaffected. However, it’s worth noting that it’s not the cheapest protector around, and you can get similar protectors for less money if you’re on a budget. Tempered glass protectors are slim, but it can be hard to forget they’re there in all but the slimmest examples. Flexible film protectors are even thinner and present a good choice if you want something that looks and feels invisible. This protector from Olixar is made from a scratch-resistant film that’s easy to apply and should provide basic protection against scratches, fingerprints, and dirt. Unfortunately, it doesn’t have the same strong protection as a glass protector, so it’s less useful against drops and other direct threats, but it still provides good day-to-day protection. It also comes in a double pack for extra value. Film protectors can be more protective — if you’re willing to pay a little more. RhinoShield makes some fairly impressive claims for its Impact Flex screen protectors, including its ability to withstand four-times more impact energy than Gorilla Glass 3, despite being little more than one sheet of paper thick. It’s made from ShockSpread, a material RhinoShield claims will withstand impacts of up to 3.5 meters, is scratch and fingerprint-resistant, and is easy to keep clean. It’s an impressive set of feats, but it comes at a price far beyond most other flexible film protectors. Still, if you want the best of both worlds, this is a great screen protector. There are some good options if you don’t need to spend a lot of money. This tempered glass screen protector from Qosea is made from 9H glass, so it’s resistant to scratches and should provide good protection against impacts and chips. There’s a hydrophobic and oleophobic screen coating that protects against fingerprints and other dirt, and the fact it’s made from glass means you retain that “real glass feel” while you’re using your phone. Screen protectors can be tricky to install, but they don’t have to be. If you worry about installing a protector well, this film protector from JBAO comes with an installation tray that will help you line it up perfectly every time. Even if you mess it up, it’s a triple pack, so you can easily try again. Being made from film, it won’t be as protective as glass, but it still provides good scratch-resistance, a clear viewing experience, and protection from dirt and greasy fingerprints. Best of all, it’s an absolute bargain.